Jackets come in all types and designs, but many of them also share similarities. Most jackets are made from similar materials, which can typically be either polyester or nylon. However, there are materials such as Cotton and specialized membranes that are also commonly found in many jackets. 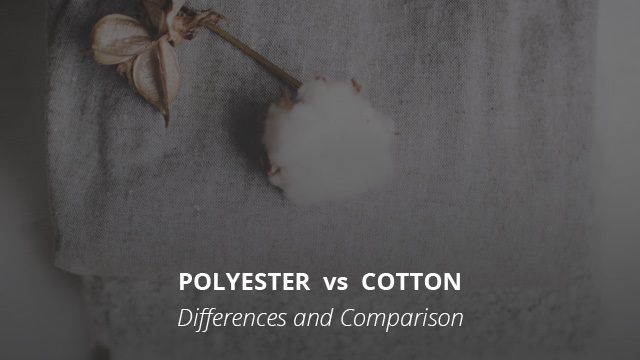 In our previous material comparisons, we have looked at Nylon and Polyester, both separately and together, where we compared them to each other as well as learned more about their use in jackets. Today we will do the same thing for two very different materials, Cotton and Polyester, and understand them and their usage better. Comparing brands and jackets from different brands has become a staple in our articles, but today we thought it would be best to change things up a little. 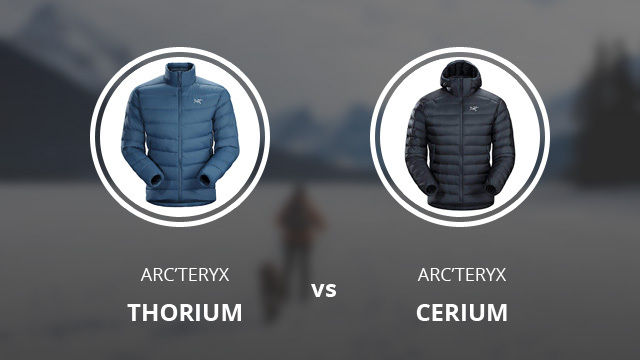 As you have seen from the title, today’s piece is a jacket comparison, but the catch is that they are both by the same brand, Arc’teryx. 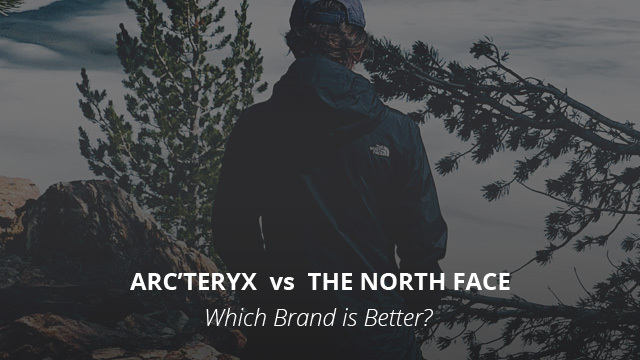 We picked two from the same brand because Arc’teryx is a brand that makes some of the best jackets available. It continues to impress us time and time again with its quality and the flawless performance of its products. If it’s technical jackets you are looking for, look no further. The designs chosen for this comparison are the Thorium and the Cerium jackets, and there is quite a bit to discuss, so let’s get started. A good winter jacket is a warm jacket, but how exactly do they provide such warmth? It’s all due to the insulation they use. Insulation helps a jacket maintain warmth for a long time, making you less susceptible to the cold. Insulated jackets come in a variety of designs and types. They can be puffy, thin, compressible, short or long, weather-resistant or just plain insulated jackets. The options available are numerous and each has its very own qualities that set it apart from other insulated jackets. 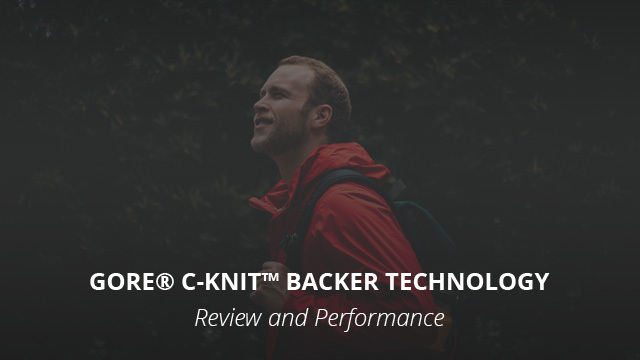 We have compiled several selections, written many reviews and compared insulated jackets for quite some time now. We have also reviewed different fabrics and insulations, as well as compared them to each other to determine which one performs better. 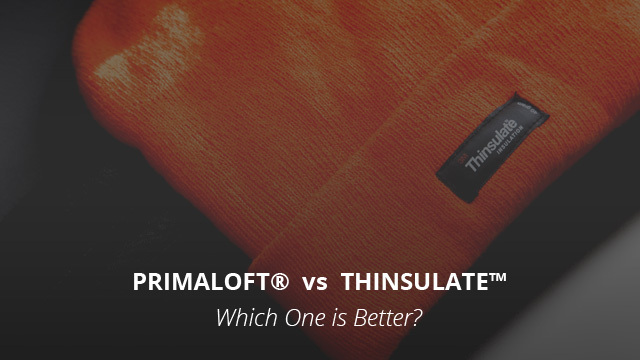 Today it’s time to look at two synthetic insulations, PrimaLoft® and Thinsulate™, so let’s get started. 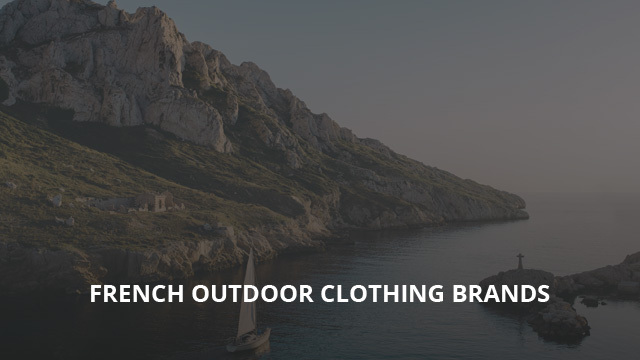 Brands that are renowned for their jackets can be found anywhere online and even locally in many places. It’s great that the market is full of options and that anyone can find exactly what they are looking for. Expensive brands are also many and some of them are really expensive, to the point where the question “Why?” comes naturally to mind. Exactly! Why are popular brands so pricey and what exactly is their deal? Considering how many other brands are available, why do they carry on with such unreasonable price tags for their products? Well, the short answer to that, we have found, is that the quality of their products far surpasses that of more affordable options. We have looked at Canada Goose, Arc’teryx, Patagonia and The North Face in past reviews, and delved a bit more on the reasons for their high prices. 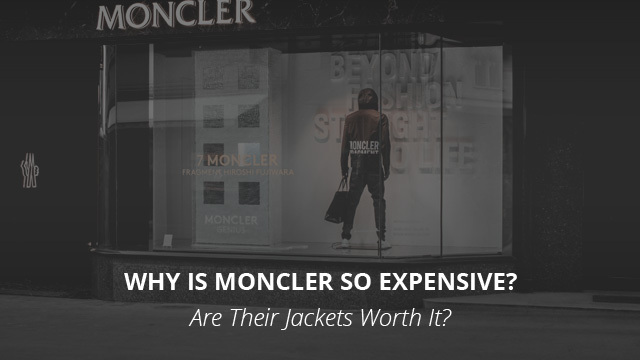 Today it’s time to add another brand to the collection of price reviews and the chosen one is Moncler, which we have previously compared to Canada Goose. You can find out which of the two did better over here.